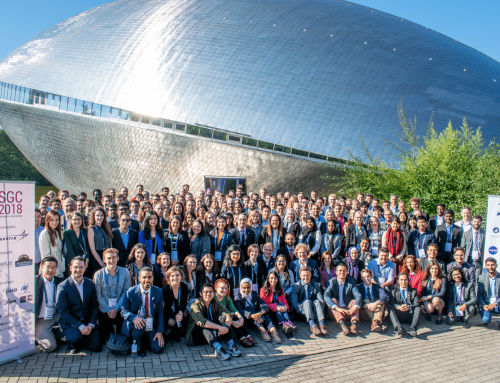 SGAC is looking for a volunteer to become a co-lead of the Space Law and Policy Project Group. Home/Vacancies Past/SGAC is looking for a volunteer to become a co-lead of the Space Law and Policy Project Group. 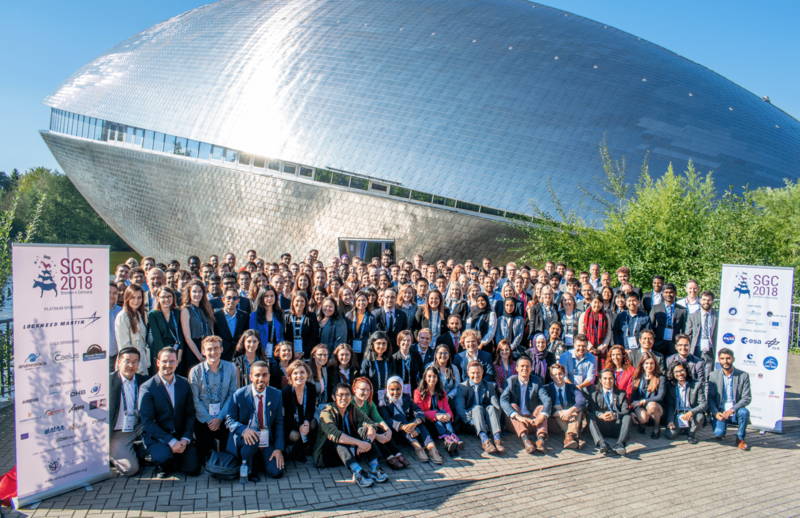 SGAC is looking for a volunteer to become a co-lead of the Space Law and Policy Project Group. The new co-lead will work with current co-leads, Chris Beischl and Martin Sarret, to support the activities of the Project Group, and will report to the project group coordinators Ciro Farinelli and Alessandra Vernile. The Space Law and Policy Project Group incorporates all aspects of those two broad fields of study. It develops the term ‘space law’ as all types of space-related international and national regulations and laws, whereas it interprets the term ‘space policy’ as all kinds of objectives and action plans of the international space community. Project group co-leads can form subteams as part of the project group and delegate tasks to the relevant team leads within their teams. They may also request mentors from the SGAC community to advise their members.